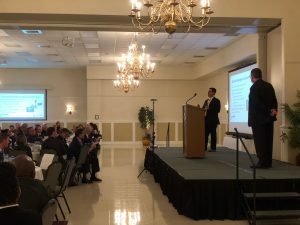 Economic development officials and business leaders from across Delaware turned out Tuesday for the Delaware State Chamber of Commerce’s “Developing Delaware” conference in Dover. The speakers included Delaware Division of Small Business Director Damian DeStefano, who discussed the role of the new Division and how it works with the new Delaware Prosperity Partnership. The conference also included an update from economic development officials in all three counties — Linda Parkowski, executive director of the Kent Economic Partnership; Tamarra Morris, director of economic development for New Castle County and William Pfaff, director of economic development for Sussex County, on economic development initiatives in their counties. The county launched the new Excite Sussex loan program in a partnership with Discover Bank and the National Development Council with $4 million to loan to businesses in Sussex County. The loans range from $250,000 to $1 million and can be used for a number of purposes including purchasing equipment or machinery or acquiring real estate. The program is open to businesses open for at least two years and with a minimum of 10 employees. The county is marketing Delaware Coastal Zone Business Park to tenants. The park already has one tenant, which moved in in December 2017. The county has started a program called Jobs Now! to speed the approval process for projects that create jobs. 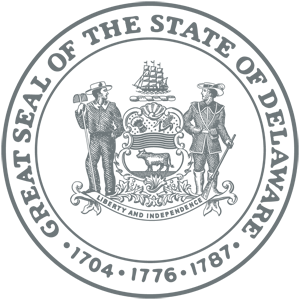 In August, the county launched NCC Innovates, which includes a grant program for startup companies and a website where businesses can find data about the local workforce, industry data and available commercial properties. An economic analysis suggested the county is well suited for attracting companies in warehousing, distribution and logistics. The Kent Economic Partnership is trying to attract companies to the 206-acre KRM site in Smyrna. The site is shovel-ready and has infrastructure in place. The partnership is also looking to attract businesses to a potential development site at the Air Cargo Ramp adjacent to Dover Air Force Base. A 50-year use agreement with the Department of Defense is pending. Three parcels along Route 13 in Harrington also have potential as economic development sites because of their access to rail. 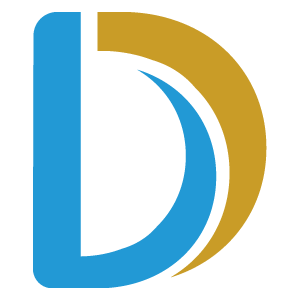 Contact the Delaware Division of Small Business to see how we can help you start and grow a business in Delaware.